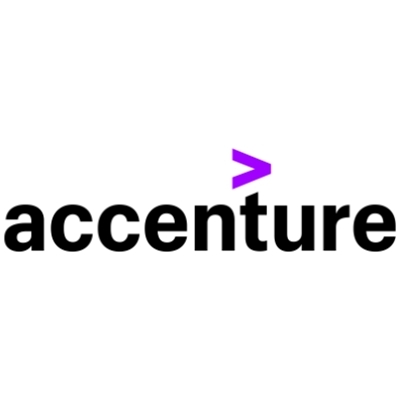 Accenture Strategy operates at the intersection of business and technology. We bring together our capabilities in business, technology,operations and function strategy to help our clients envision and execute industry-specific strategies that support enterprise wide transformation. Our focus on issues related to digital disruption, competitiveness, global operating models, talent and leadership help drive both efficiencies and growth.